Birmingham is the UK's second city and just under an hour for me on the train from Stratford Upon Avon so I regularly visit for events, dining, shopping and entertainment. Being from the midlands all my life, I have seen Birmingham become a thriving city, welcoming 41.8 million visitors in 2017 alone. Helped by the fact it has the most Michelin-starred restaurants outside of London, home to Cadbury's Chocolate, the NEC and over 100 balti houses and so much more! 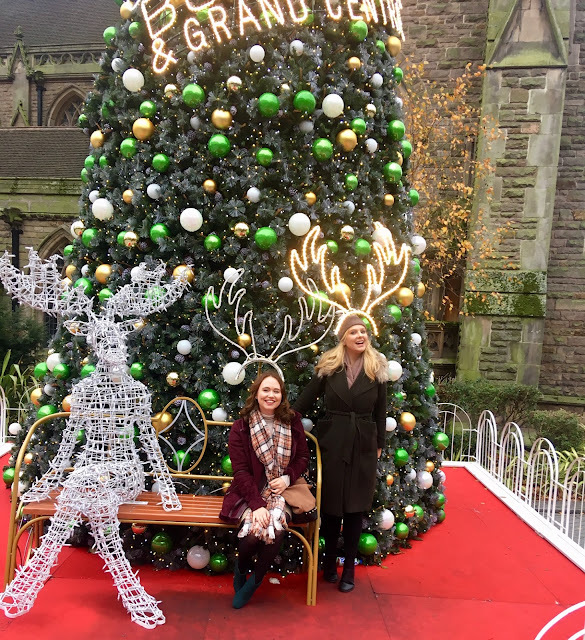 I decided to spend the day in Birmingham with my university friend Louise to show you that Birmingham is a great day out for everyone and has plenty of things to see and do. If you wanted to spend the weekend in Birmingham to explore the many museums, Cadburys World or even see a show at the theatre there are plenty of hotels in Birmingham for you to choose from. Don't we all want to walk into our homes and be blown away? I know I do! Being able to invite friends and family over and them telling you how much they love your design and interiors choices adds that little bit of satisfaction. The trick is to choose the features that won't be expensive or difficult to change especially if you wanted to move house in the future, we all have different decor tastes after all. You want to be able to capture the eye, give people an element of surprise and add features that are uplifting when you enter your home. 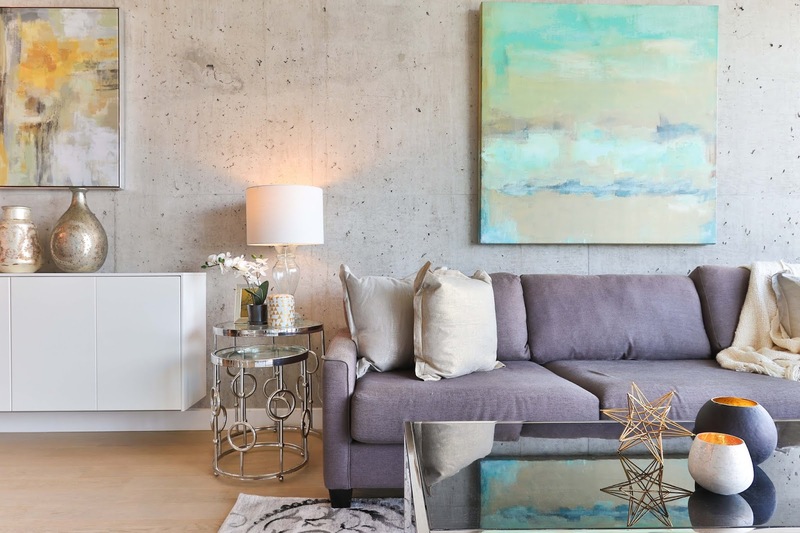 To inspire you here are six ways you can add the WOW factor to your home, whether your on a budget like me or have enough money to spend spend spend on your home interiors. 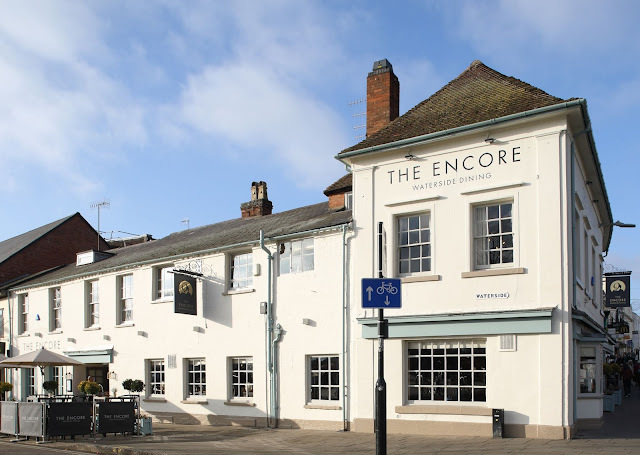 Last week I was lucky enough to be invited to the preview night of The Encore, in my hometown of Stratford Upon Avon, officially re-opening to guests with a new look on Saturday 17th November. Located conveniently near the famous RSC and the River Avon you really can't miss The Encore when you arrive in Stratford whether you're a local or tourist. Having been one of my local haunts for a while and always drawing a great crowd and fab local singers on Friday and Saturday nights I was excited to see the makeover and taste the new menu. With Black Friday, Cyber Monday and Christmas on the horizon your email inbox will be bombarded with emails from various brands about offers and advice for the festive season but if you're from a marketing background like myself you might not actually find them a nuisance and actually enjoy reading them and finding out about the latest deals. I'm saying sorry in advance to my bank balance! Between November through the beginning of January, retailers see 20% of their yearly sales happen and 73% of shoppers will check out someone new online or in a brick-and-mortar so brands have a chance to make a big profit via email marketing. One of the most well known and popular email providers Campaign Monitor that I actually use in my full time job have merged with another brand Emma to give you access to interesting and informative articles. 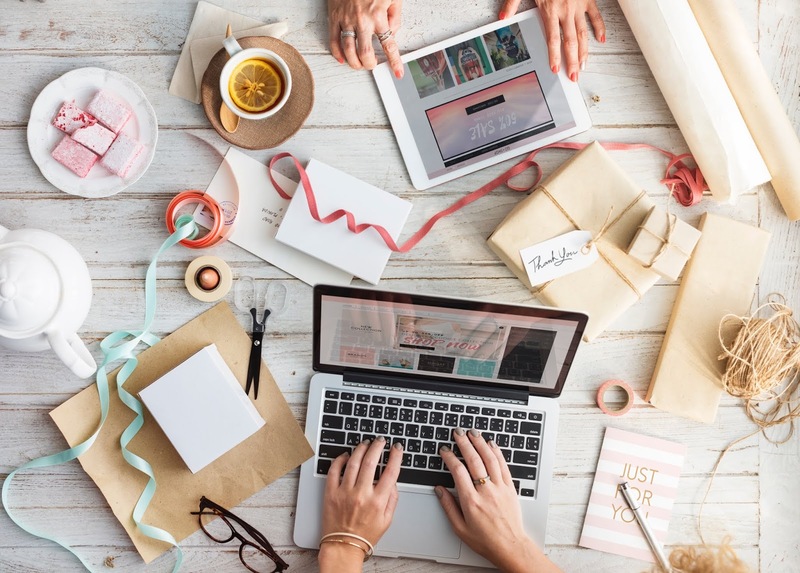 One article that caught my eye: 21 festive emails to inspire your holiday marketing strategy certainly left me feeling inspired because the emails are fun, festive, and full of imagination! But don't take my word for it, see for yourself! 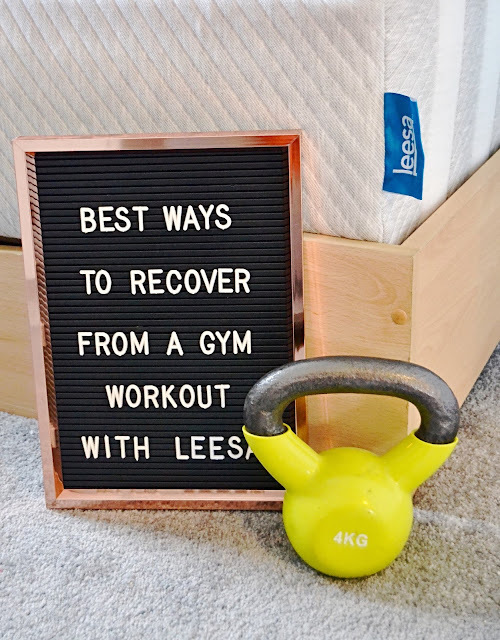 Getting a good night sleep is essential for your health and well being, but exercise also has a big part to play in this and my own personal lifestyle, they both help keep my body functioning at its very best. According to the Sleep Council people who exercise every day are most likely to be tucked up in bed by 10pm (even earlier for me). Exercise can also help to reduce stress, which is significant given that stress keeps almost half of us (47%) awake at night. Prague is a European city that I have wanted to visit for so long, so when my best friend April suggested we book a weekend away somewhere, I knew straight away where I wanted to go! Prague is the capital and largest city in the Czech Republic and I'm not surprised that over 6 million tourists come in to the capital every year. With beautiful pastel building façades, over 30 bridges including the famous Charles Bridge and plenty of beer to be drunk there's so much you can fit in, in three days in Prague and I'm here to show you the best parts!